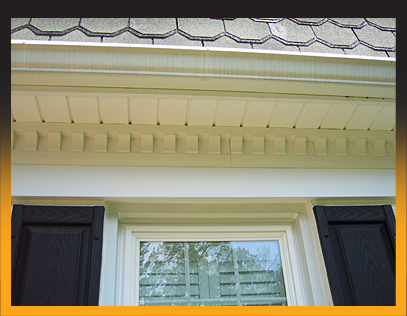 At EastSide, we take pride in creating innovative ways to customize and detail homes with vinyl trim. Homeowners have always praised our attention to detail and pride we take in our craftsmanship. Don't under estimate this inexpensive investment to make your home look like new. 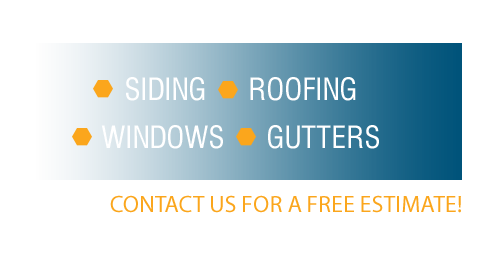 Aluminum trim is installed over visible existing wood trim, freeze board, rake board, fascia, and on your entire window trim. Eliminates time and money spent on painting trim year after year.